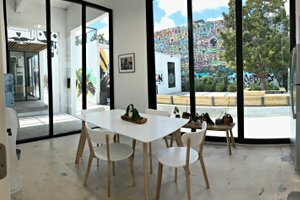 This beautiful showroom is located in the heart of Miami’s iconic art district; Wynwood. 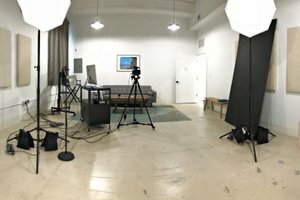 It is luminous space with large windows, allowing for lots of bright light, centrally located across from Wynwood Walls. 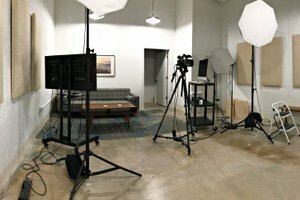 It is a unique space that can flexibly be adjusted into different events. 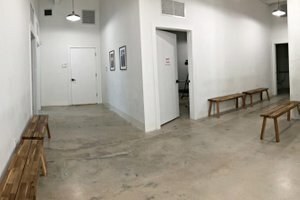 The white space is the perfect venue for an Art Exhibit, Showroom or Product Launch. It is also an ideal space for Art Basel. Wynwood is an established entertainment district and is a must-see place, welcoming thousands of tourists and locals each day. 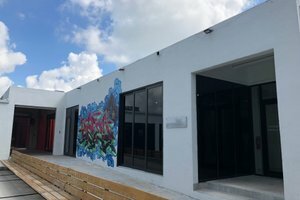 It is located on Wynwood’s main avenue close to restaurants, galleries, clothing stores and the Mana Wynwood Convention Center. It is a beautiful area highlighted by colorful murals that cover the walls of many of the buildings.